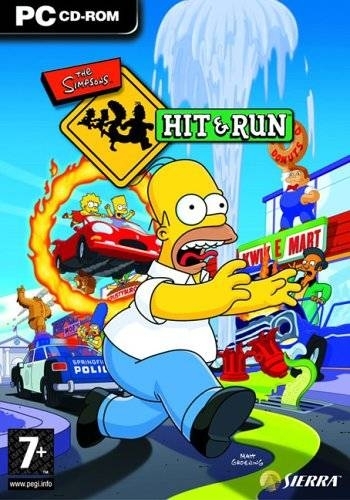 The Simpsons Hit & Run is a hilarious mission-based driving game featuring the signature humor of The Simpsons set in the interactive world of Springfield U.S.A., featuring such locations as the Kwik-E-Mart, the Springfield Nuclear Power Plant and Moe’s Tavern. Players will be challenged to explore more than 50 driving and on-foot missions as one of five playable characters - Homer, Bart, Marge, Lisa, and Apu. 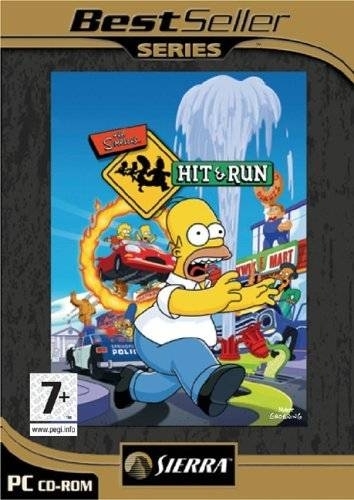 The Simpsons Hit & Run also features 49 hidden collector cards containing episode-specific bonus material from the many seasons of the television show as well as loads of in-game animated gags and jokes, giving fans of The Simpsons all of the humor and wit of Springfield and its citizens.